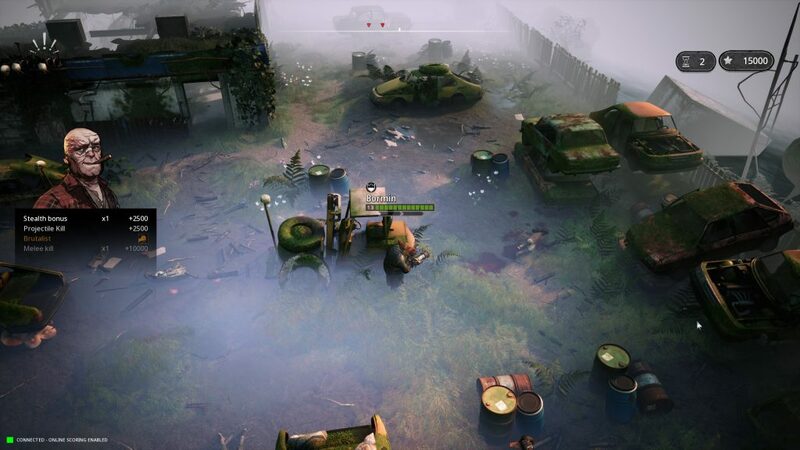 Welcome Stalkers, to your new testing grounds! Mutant Year Zero: Road to Eden is expanding with the release of Stalker Trials. 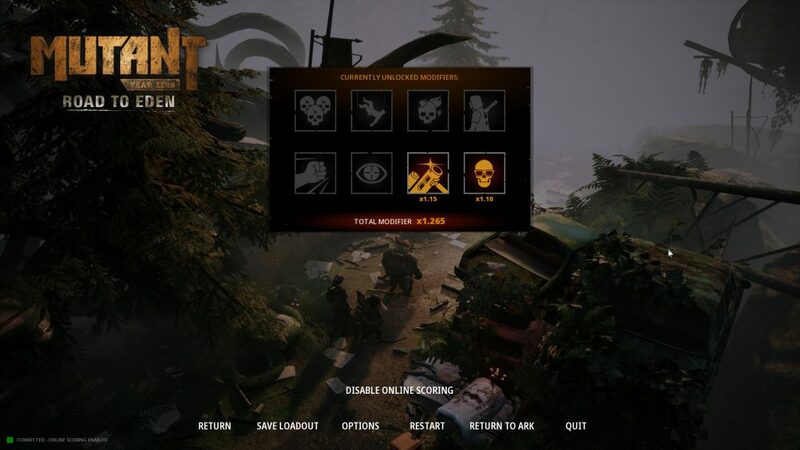 This separate challenge mode rolls out in a free update and will truly put your skills as a Mutant Stalker to the test. The game’s maps will be re-populated with different types of enemies to create new challenges for you and your chosen team. All characters, mutations and skills will be available at your fingertips, but you need to buy and upgrade any weapons and armor you think you’ll need. Out in the Zone, Pripp the bartender will be waiting for you. He’s the brains behind the Stalker Trials, having set up the series of challenges for Dux, Bormin and the rest. As you fight your way through an area, Pripp will score you on your progress and performance, and you’ll be rewarded with extra points and multipliers by performing certain actions, like not taking damage, or killing an enemy with an Overwatch attack. Your progress will be registered on leaderboards, and the weekly and all-time top players will have an NPC named after them for other players to take down. Keep watching this space, as there is more to come down the line. We’re not quite ready to talk about it just yet, but we think you’ll like what we’ve got in the pipeline.